What a lovely piece of stopmo. 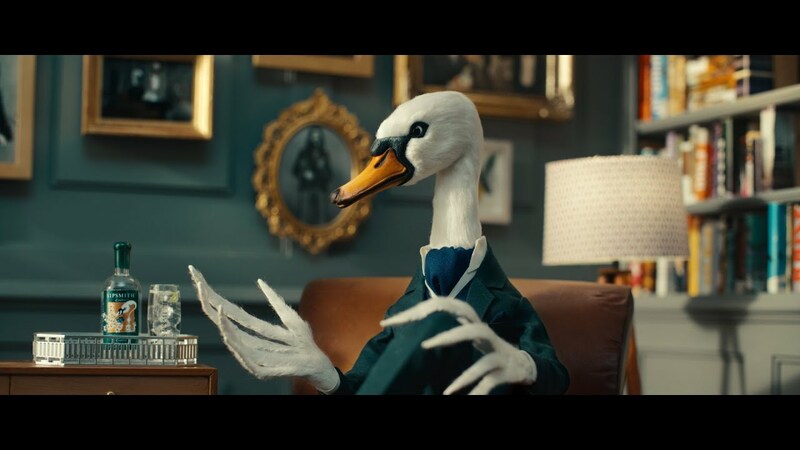 So happy to have been involved in this commercial for Sipsmith working in the armature making along a brilliant team of makers. Check below the making off.